E-mails are pouring into the electoral college, which votes on December 19th, urging it to reject Donald Trump and yield to the American plurality, which selected Hillary Clinton as its next president. I’m joining the cyber throng — with a twist. How about neither of them? I’m one of many Americans deeply concerned about our nation’s welfare, the future of which lies in your hands. I know many electors feel bound to vote for Donald Trump because majorities in their states cast their ballots for him. They’ll pay a fine if they don’t. But consider: a solid nation-wide plurality opted for his opponent; the Trump majorities in some states were paper thin; and, perhaps most important, the CIA concluded that a foreign dictator and former KGB agent meddled in our election via cyber warfare. His agents hacked e-mails and spread fake news to influence the vote in Russia’s favor. In other words, “President Trump” will be beholden to a semi-hostile power. Our national security is imperiled. I know e-mails are pouring in urging you to vote for Hillary Clinton. In my opinion, that would be problematic. Support for Clinton was lukewarm and some Trump supporters will claim a rigged election. A Clinton presidency only promises gridlock and scandal-mongering. 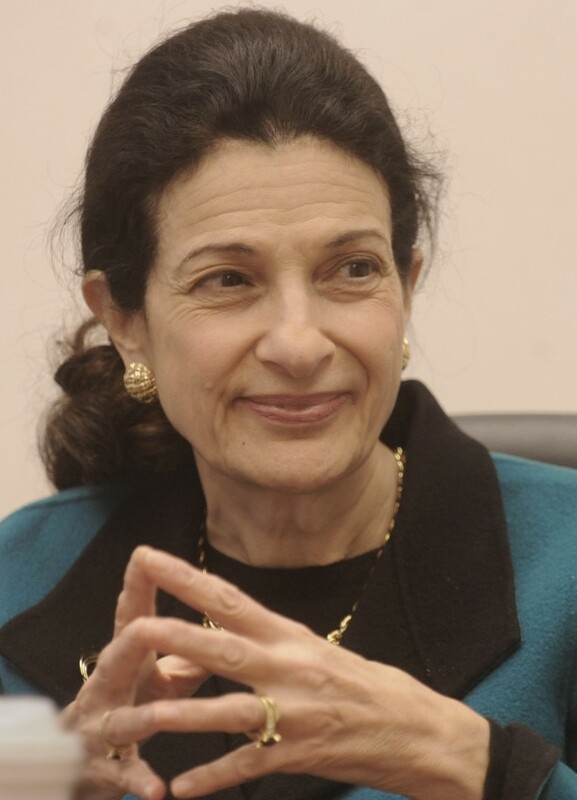 I suggest you choose another wise candidate, someone like former Republican Senator Olympia Snowe of Maine. She is highly respected by members in both parties and can establish much-needed coalitions. Remember the original reasons for establishing the electoral college, one of which was to fend off disqualified candidates. Now is the time for courage, which includes the willingness to pay a fine for the sake of your country.